Congrats to Chris Barron, winner our first contest! - Very Barrie Colts | A website covering the Barrie Colts of the OHL. 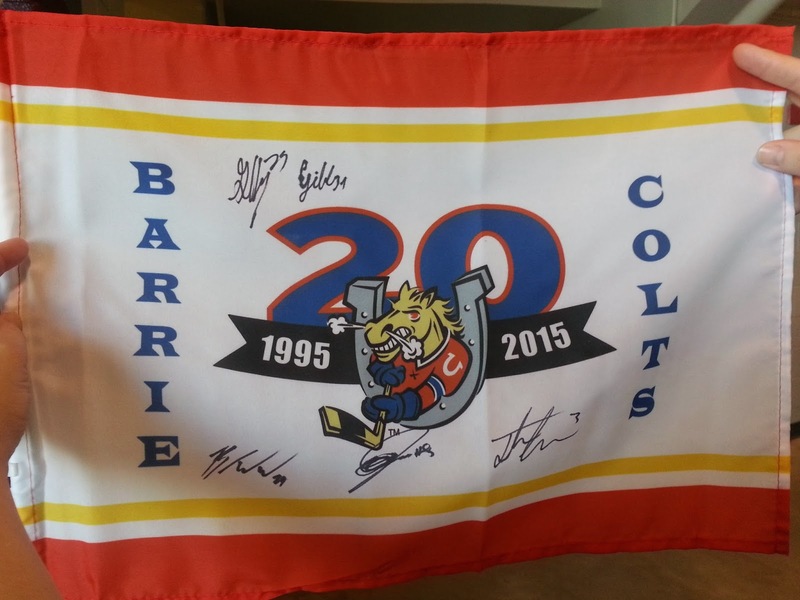 Home Barrie Colts blog contest Congrats to Chris Barron, winner our first contest! Congrats to Chris Barron, winner our first contest! We held our draw last night and the winner is...... Wait, we wrote it in the post..
We have already notified Chris and will be sending him out the flag soon! We would like to thank everyone who took part in the contest and have some ideas for future giveaways so be sure to follow us on Twitter and Facebook to keep posted on all your Colt news and upcoming giveaways!